Integrate CTM with both Google Analytics & Google AdWords to automatically send calls generated from paid clicks into AdWords as a Conversion. 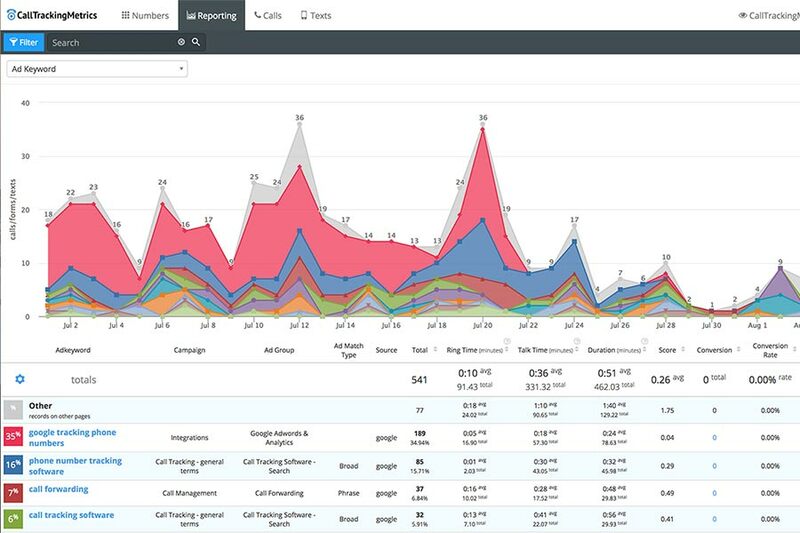 With our Google Analytics integration, CTM call data can be viewed as Events, Goals, and Conversions. 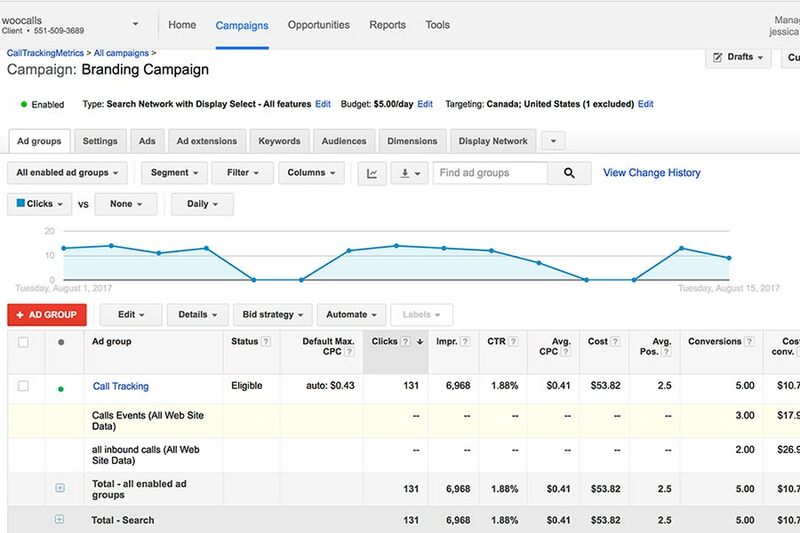 By connecting AdWords, users can also track calls from those campaigns, including Click-to-Call and Call Extension calls, as Conversions in Analytics. Not only will CTM attribute calls down to the keyword level, but we also provide the tools to record, transcribe, and score your calls. This means marketers can accurately measure Google AdWords campaign performance down to the keyword level, and optimize efforts around which ads/keywords are converting leads and increasing ROI. Call Conversions Attribute call conversions from paid Google AdWords clicks. 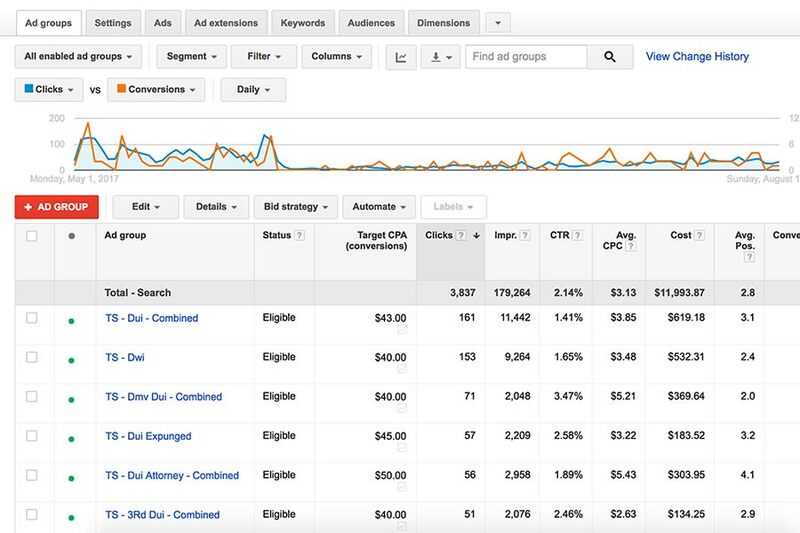 Track, report and optimize by landing pages, ad network, campaign, ad group, and keyword. Click-to-Call Ads Track the call traffic generated from your Call Extensions and Click-to-Call ads, and attribute conversions back to the exact keyword. 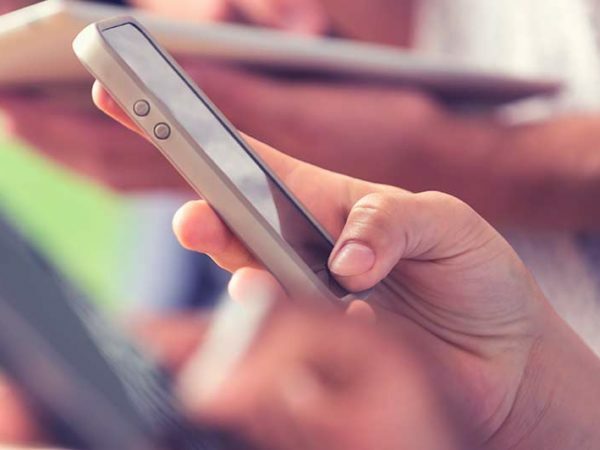 Text Message Extensions Create and manage automated SMS responses for your paid text message campaigns, and forward those messages to any device. Ad Network Know which display, shopping & video campaigns are driving phone call leads & sales, and recognize calls as Conversions in Google Analytics. 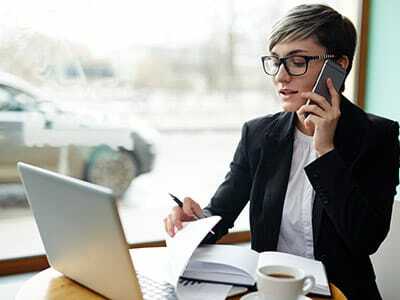 FormReactor® Use CTM's FormReactor® to automatically connect the proper sales agent to the person who submitted a specific form, within seconds. 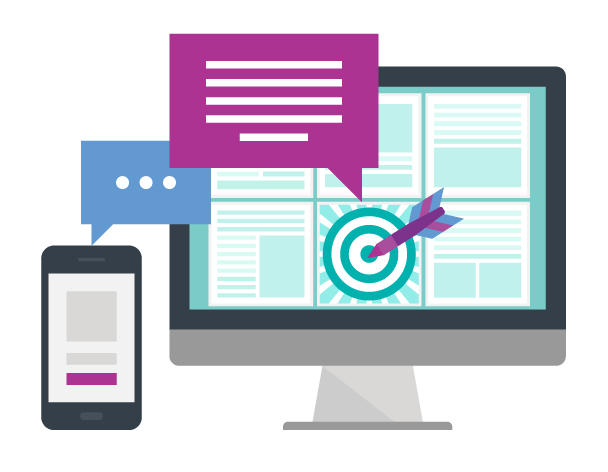 Ad Position CallTrackingMetrics call reports help to identify exactly which ad position and keywords are driving the highest quality leads and conversions. 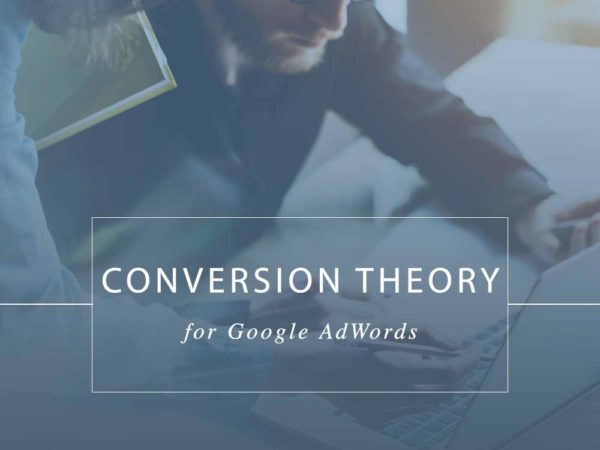 This guide examines how call tracking and Google's powerful tools work together to close the conversion gap. 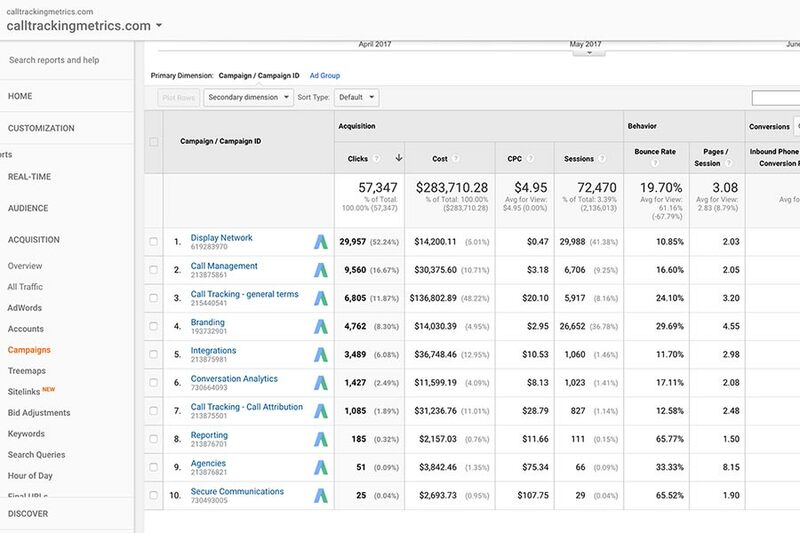 Optimize Google AdWords campaign performance by knowing which campaigns, adgroups, and keywords are generating the most leads and revenue. Create custom reports to view call data against lead volume and revenue to easily scale campaigns for maximum value.